A new Twitter campaign that calls on the people of Britain to clean up the streets in time for the Queen’s 90th birthday celebrations in June did not go according to plan. 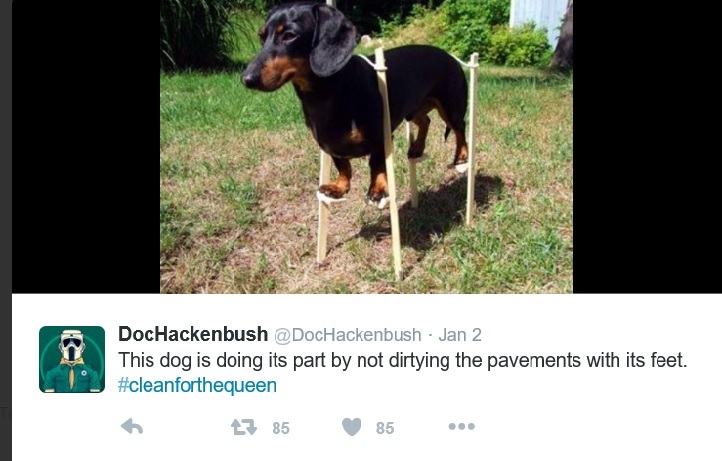 In fact, you could say that One’s hashtag was a right royal disaster, and the #CleanForTheQueen has been trending for all the wrong reasons thanks to hashjackers. 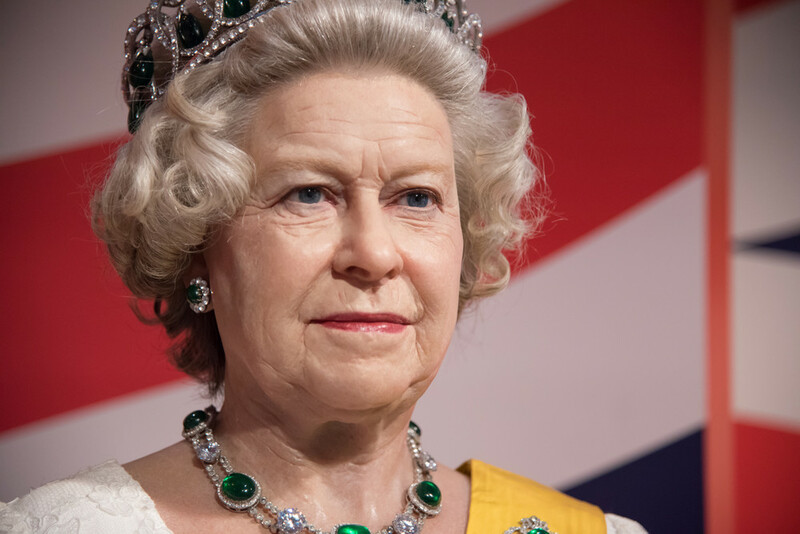 The Clean For The Queen anti-litter campaign is hoping to mobilise more than a million volunteers to tidy up towns and villages throughout the UK before the Queen’s birthday celebrations and there are plans for a big clean up weekend between March 4-6, where it is hoped to have 50,000 ‘litter action’ events. Now, let’s face it – the majority of us hate litter – and no one will be against the campaign idea of cleaning up our streets. But it got Twitter in a right Republican rage that they should do it for The Queen – not for themselves and their fellow man. 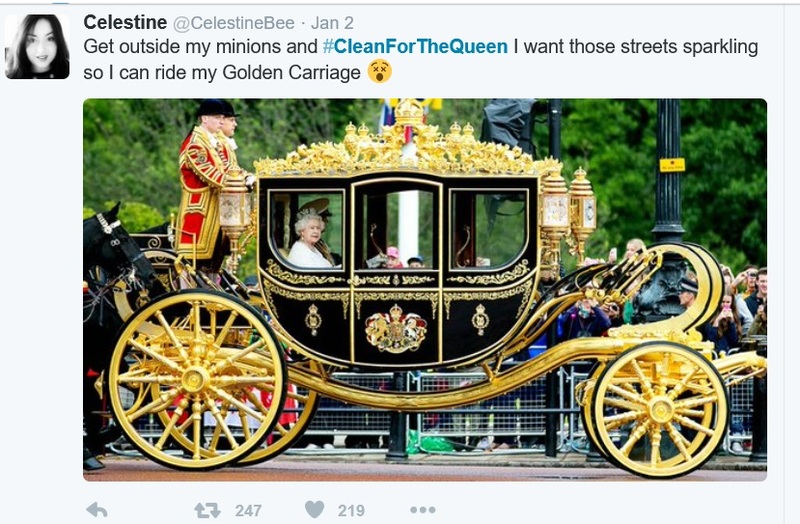 The #CleanForTheQueen certainly ticked one box – it got people talking – but mainly to be blasted by social media cynics who were less than impressed to be treated like ‘minions’ and ‘peasants’. If the aim of a hashtag is just to start a conversation, which sometimes it is, then it worked, but in this case, the call to action is to get more people to clean the streets and people were not engaged for the right reasons. The lesson learnt for those who came up with the snappy hashtag is to first of all: know one’s audience! In these times of austerity people don’t want to be told to clean up for the richest person in the country and would rather see Liz don a high vis jacket and get stuck into it herself. #CleanForTheQueen to many people means ‘let’s get everyone to do the jobs that council workers did before they lost their jobs to Tory council funding cuts’. I think more people would have been likely to take part if a fictional character was the face of the campaign, say #CleanWithWolverine. Well, it rhymes and doesn’t offend anyone. They could have urged people to tear through the litter or slash the mess. And if the bright idea was just to have a hashtag that rhymes then here are a few I just thought of off the top of my head that work better! #CleanToMakeBritainGleam or #KeenToClean – you’re welcome! 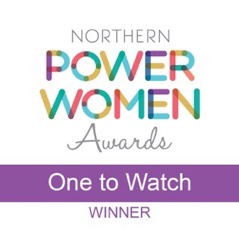 Twitter campaign hijacking is not new, so we thought we would also share three of our favourite fails (or successes) depending on who you ask! Britain’s Got Talent winner and singer Susan Boyle released an album and her PR team employed a hashtag campaign, the trouble is, it was not read how they wanted people to interpret it. #susananalbumparty – whoops. It should read Susan An Album Party but I am sure you are reading it like everyone else did. McDonalds launched a hashtag campaigns with #McDStories, which began well enough, until the people of Twitter decided to vent about their miserable experiences at the fast food chain. And unfortunately for Ronald, it is a hijack that continues to thrive. But sometimes a fail is not a fail? It can still reinforce your brand image as a quality, upmarket grocery chain. They used #WaitroseReasons to engage with people as to what they liked about the store and although people did poke fun about the brand’s upmarket image, the tweets only reinforced the fact that consumers see it as a premium brand rather than complaints about bad customer service or poor quality food and Waitrose saw it as a success.